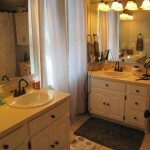 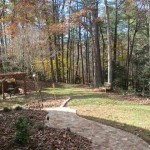 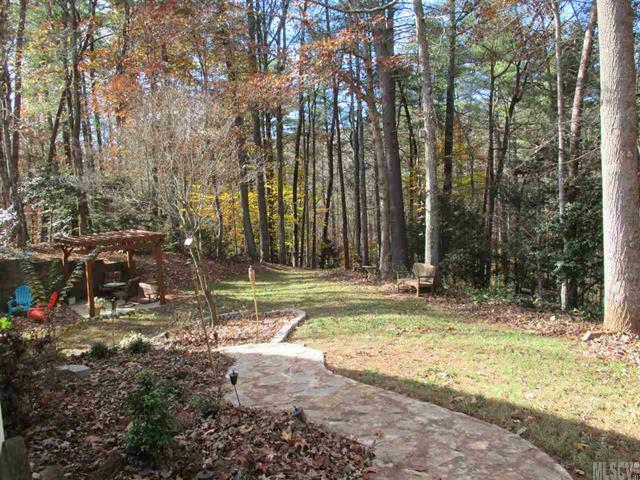 VERY DESIRABLE SUBDIVISION IN LOWER CREEK! 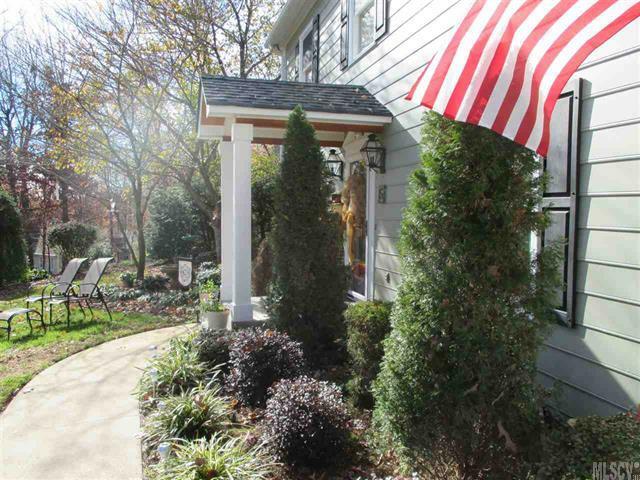 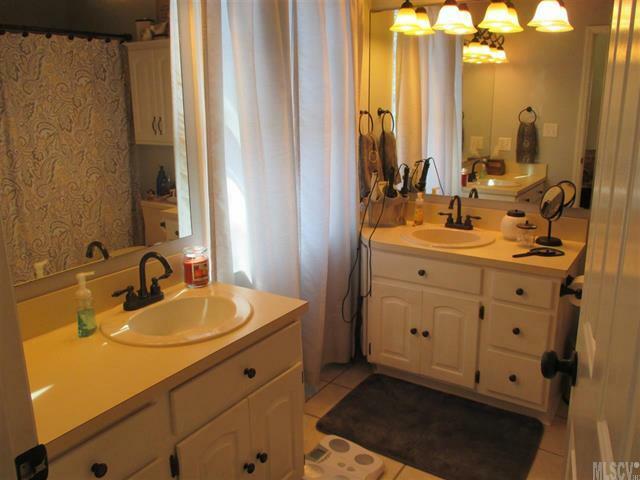 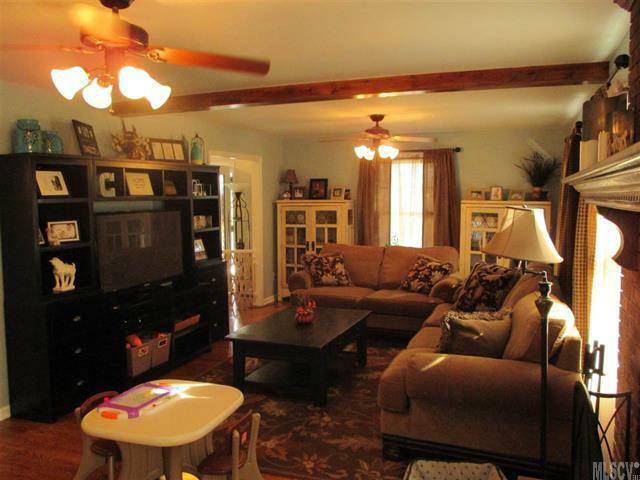 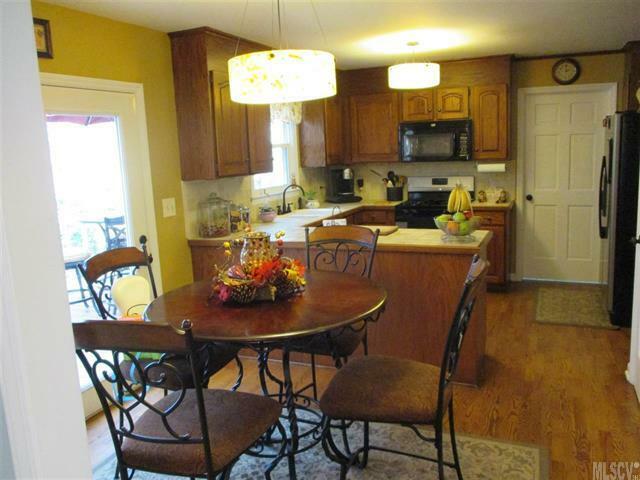 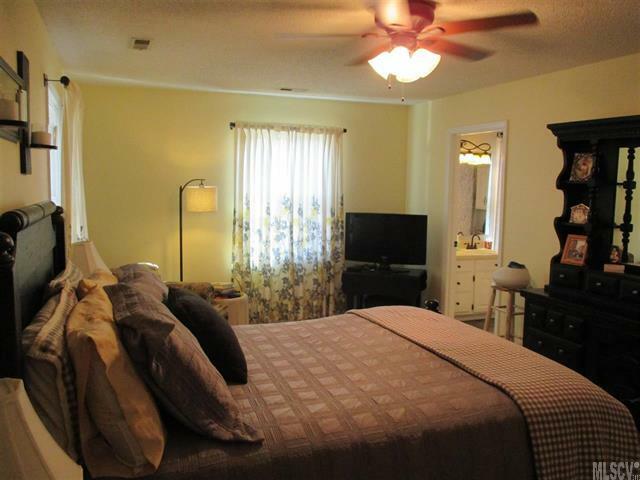 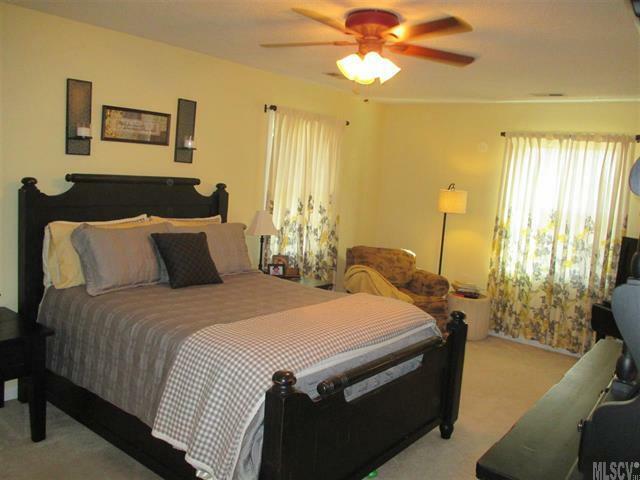 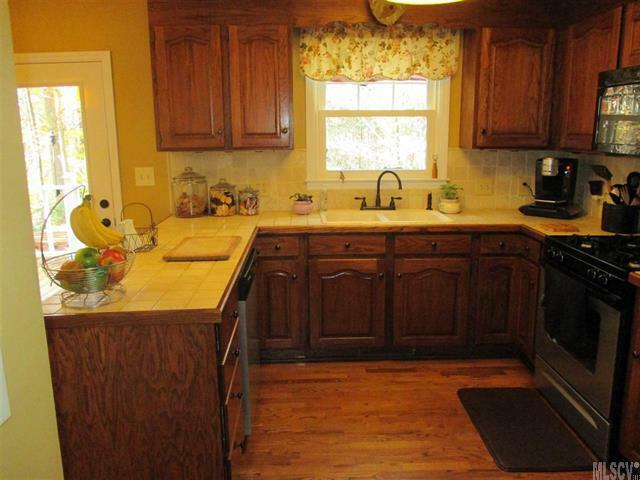 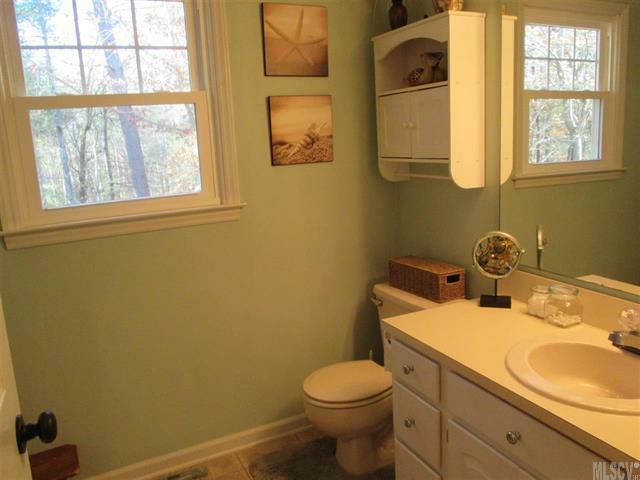 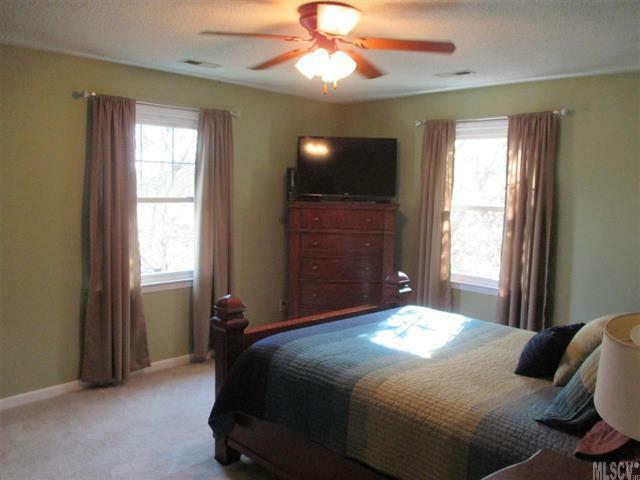 This beautiful home features 3 bedrooms, 2.5 baths. 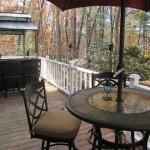 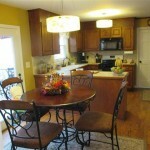 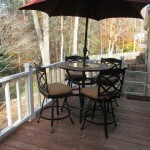 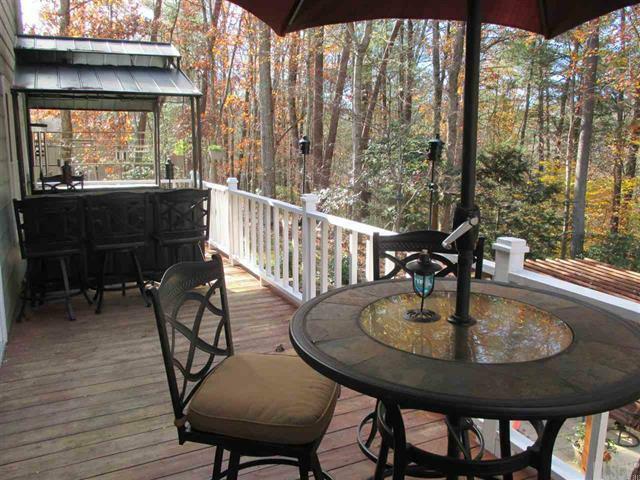 Great floor plan with very nice kitchen and eat-in nook and awesome private deck for entertaining. 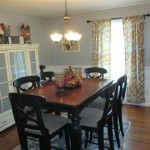 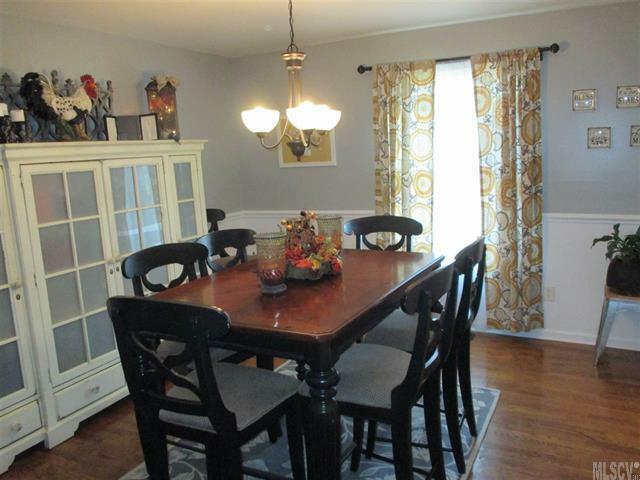 Also, a wonderful dining room for more formal gatherings. 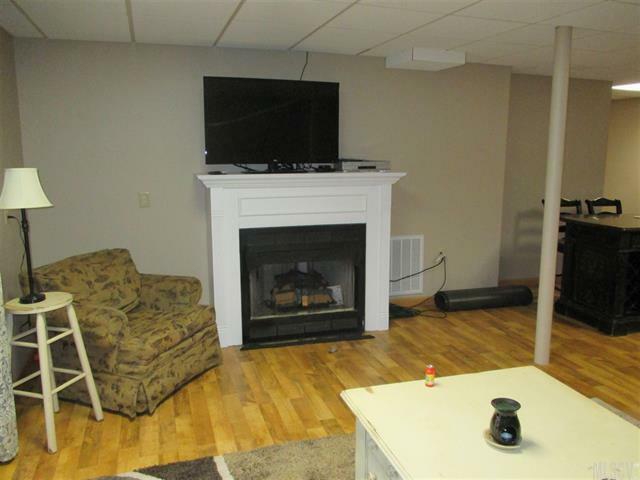 Over-sized living room with a cozy fireplace and hardwood floors… You will love the master suite with his & hers walk-in closets and master bathroom with separate double vanities. 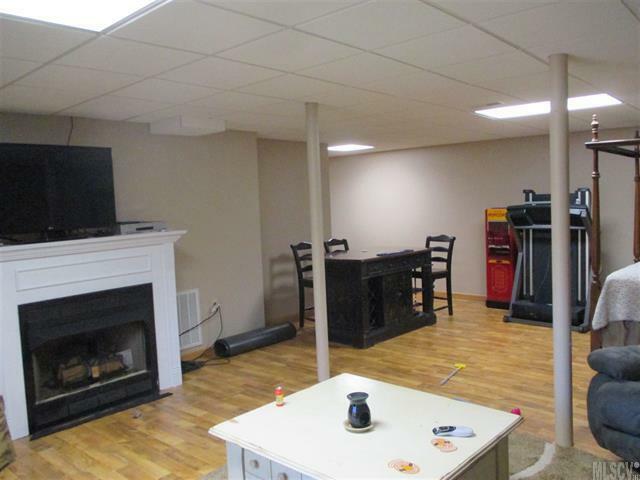 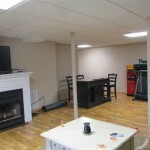 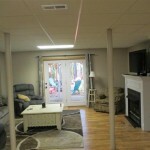 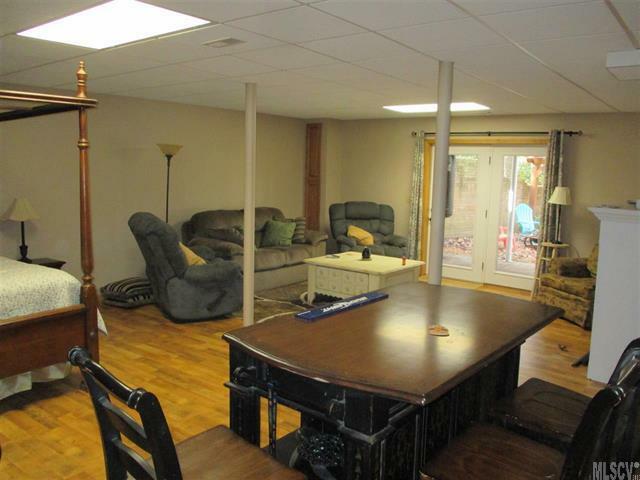 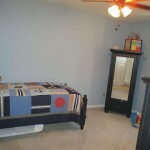 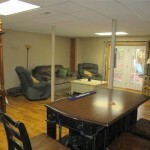 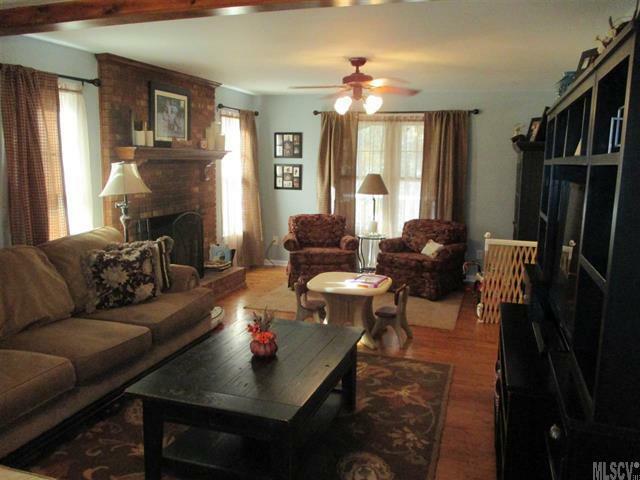 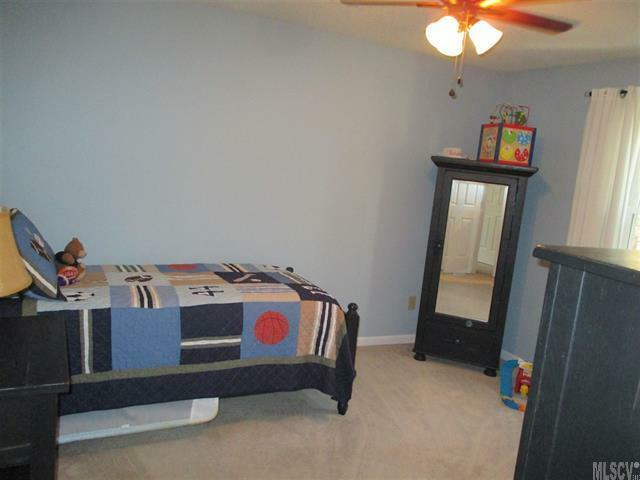 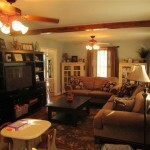 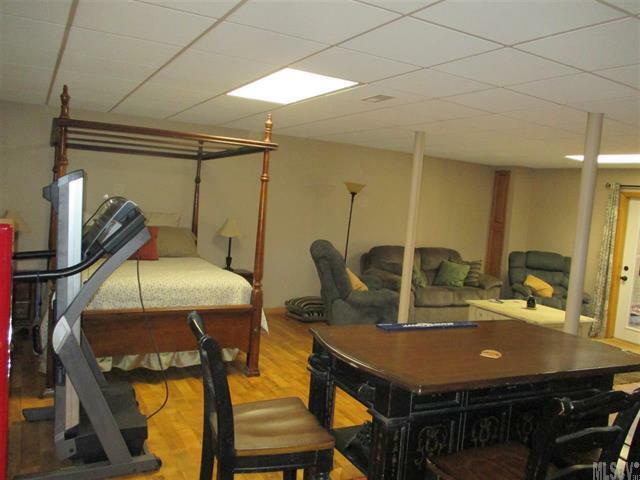 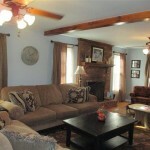 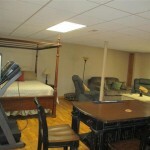 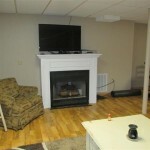 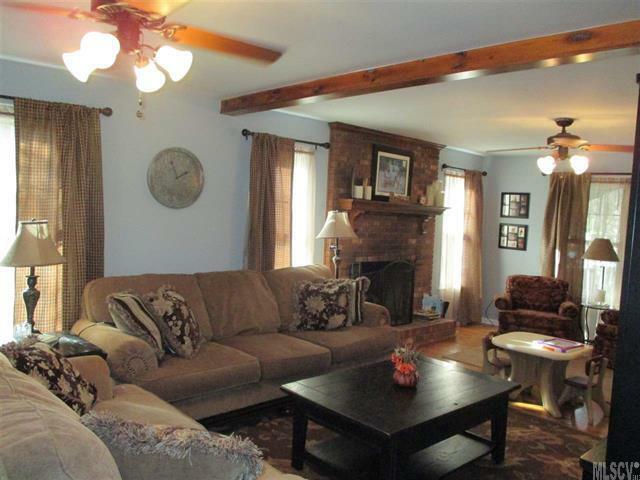 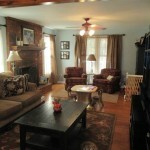 The basement features a large den with fireplace insert and workshop. 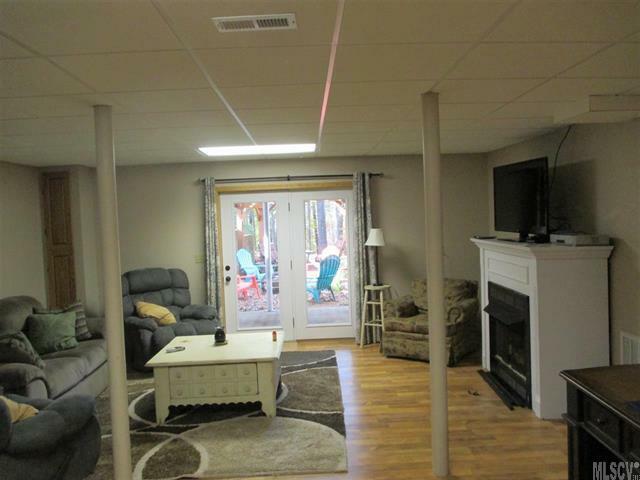 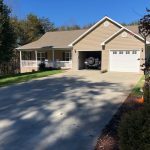 Double garage on main level! 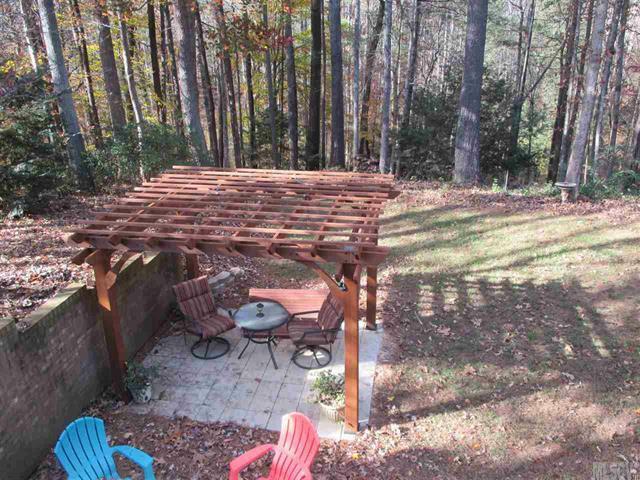 Lovely fenced in back yard! 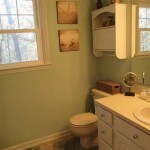 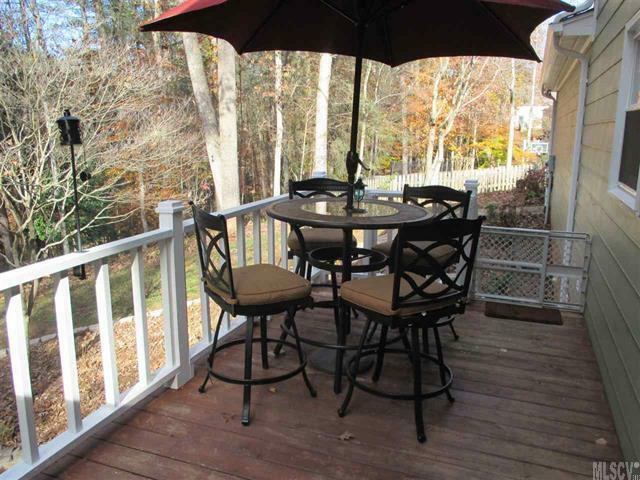 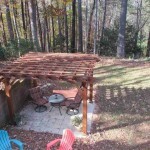 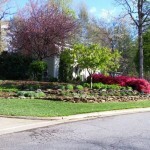 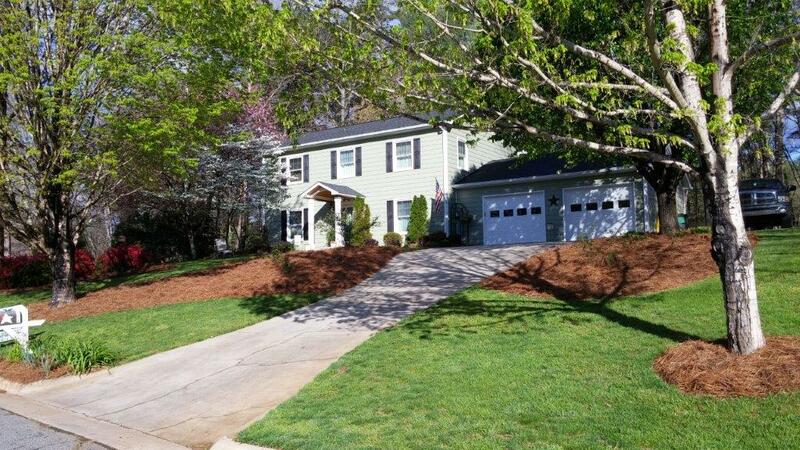 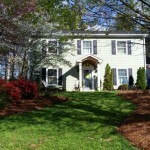 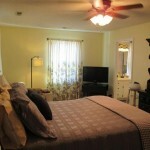 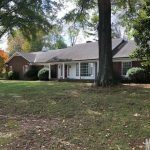 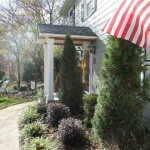 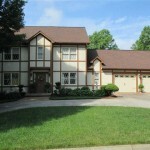 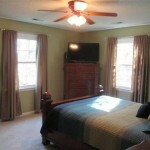 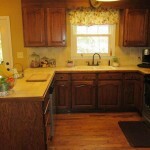 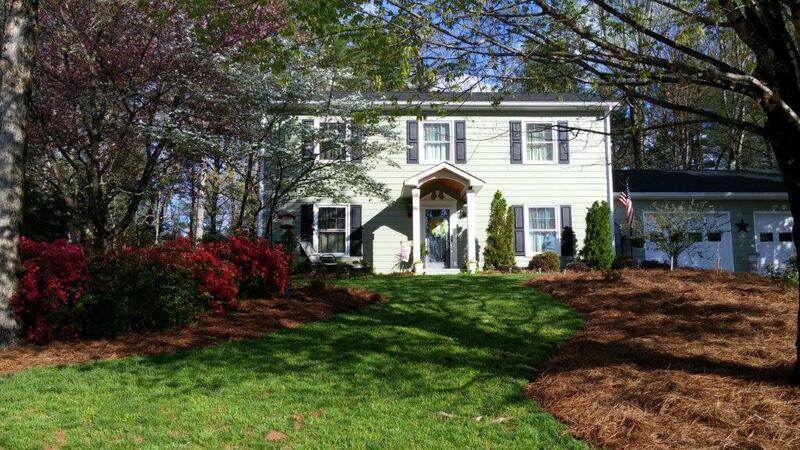 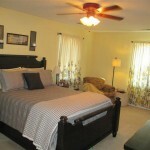 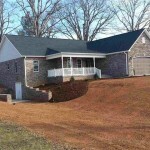 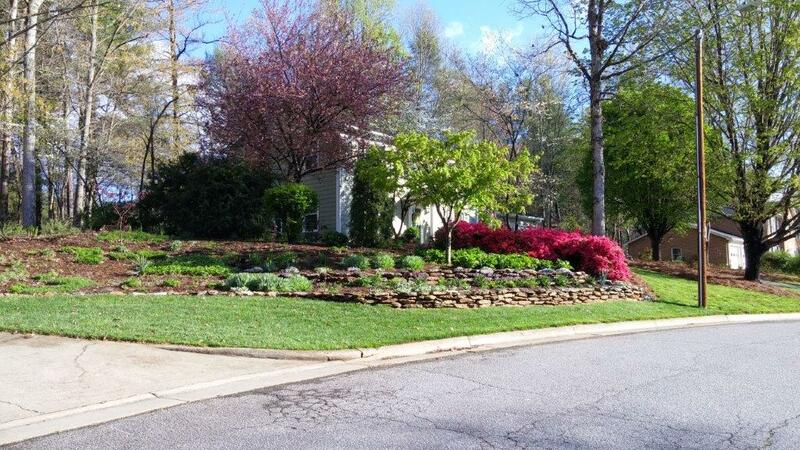 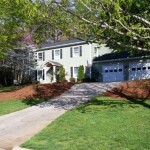 Just steps away from the Greenway and close to all 3 schools! 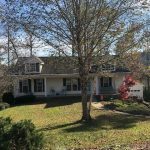 From Lenoir>HWY 321N toward Blowing Rock>Right on Hospital>stay to left in curve to continue on Seehorn>Right on Pennell>Straight through flashing caution light>Left on Planation>Right on Charlesmont Ct>Home on Left.